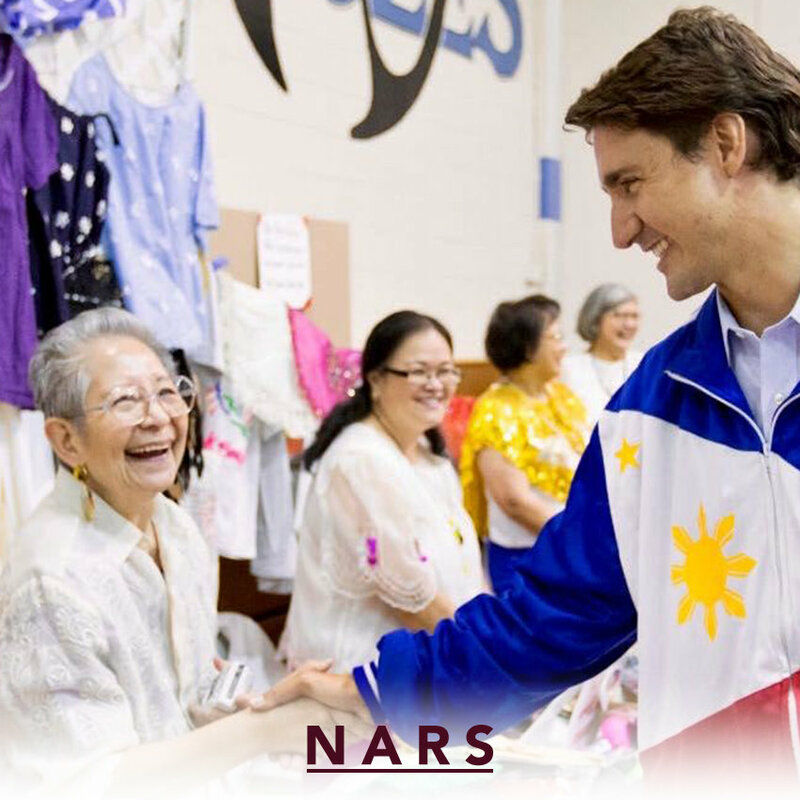 Canada's Healthcare industry opens more employment opportunities from the Philippines but is it really an opportunity? 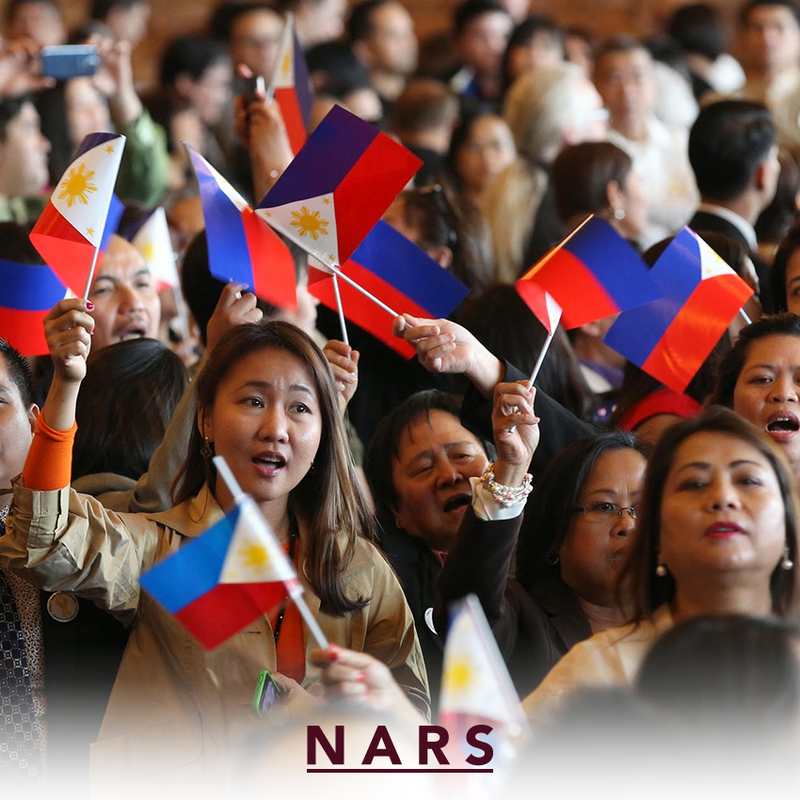 Philippines is one of the sources of overseas Filipino workers around the globe. 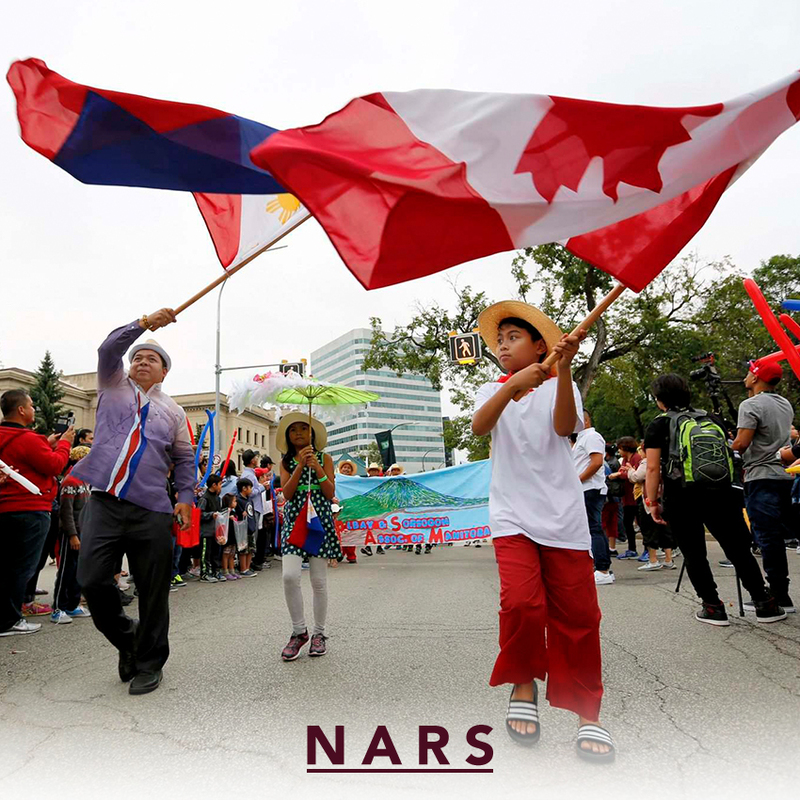 With Canada being the land of opportunities, questions arise as immigrants move to Canada and not being able to practice their profession when they were still in their home country. 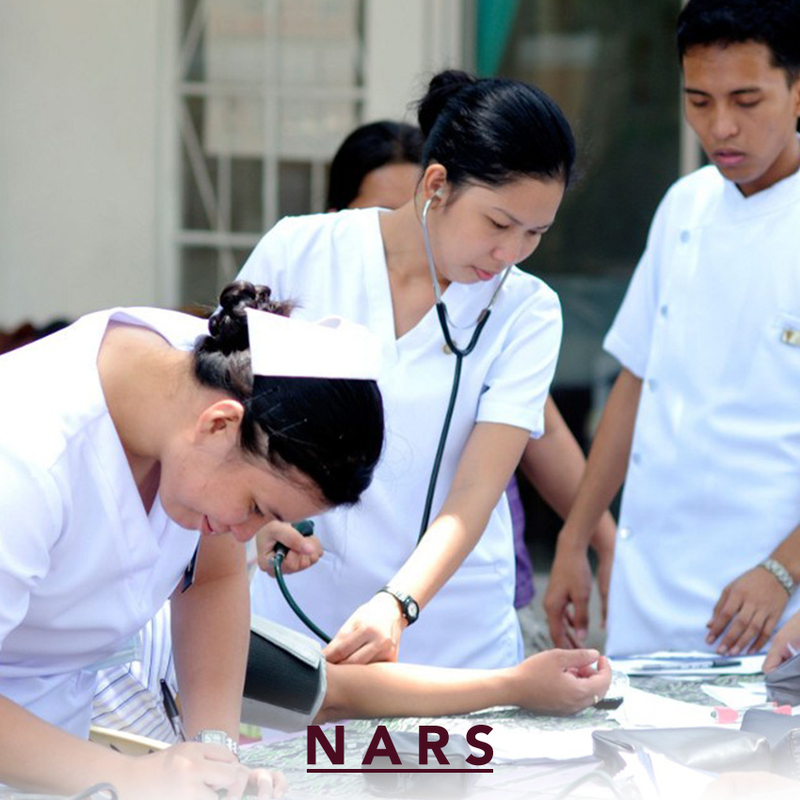 Nars will explore the stories of Filipino doctors moving to Vancouver and instead of being practiced physicians, they become nurses. 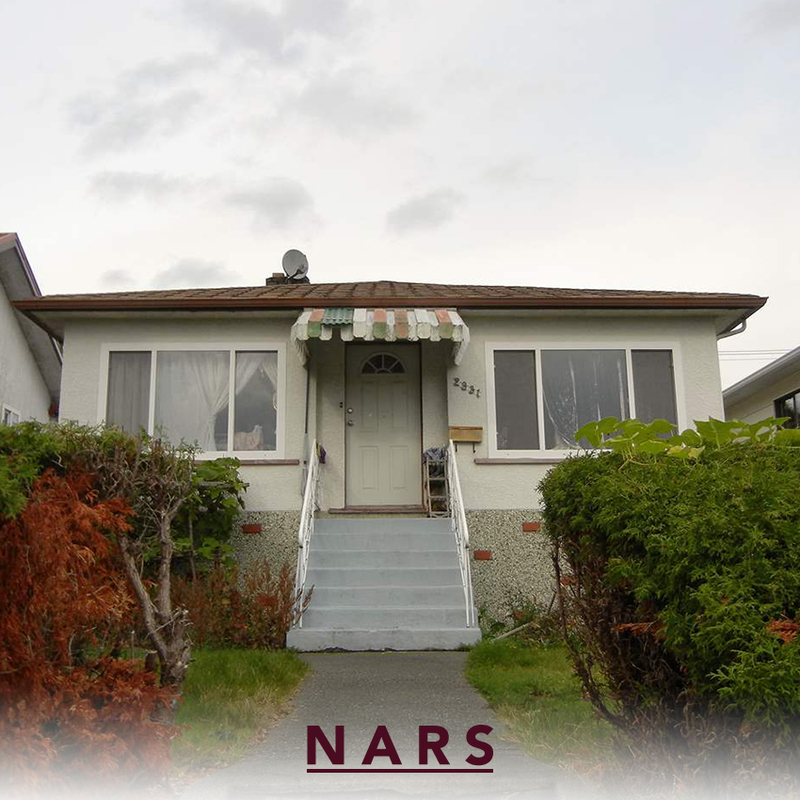 This documentary will tackle the struggles of not only being an immigrant but also adjusting to a new environment which includes risky choices, unfamiliar way of life and difficult prerequisites of becoming a "Canadian professional". A combination of artistry and content beyond mainstream, this team will bring you a film with a purpose. 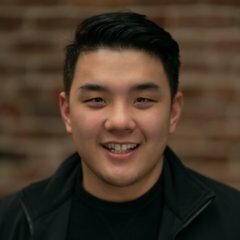 s it worth moving out of ones home country to seek a better life but at the same time sacrificing one’s relationship with a familiar environment? Questions like this would allow the audience to be more involved and start a conversation with this film. Individuals, groups, families, anyone can have a story just like this. 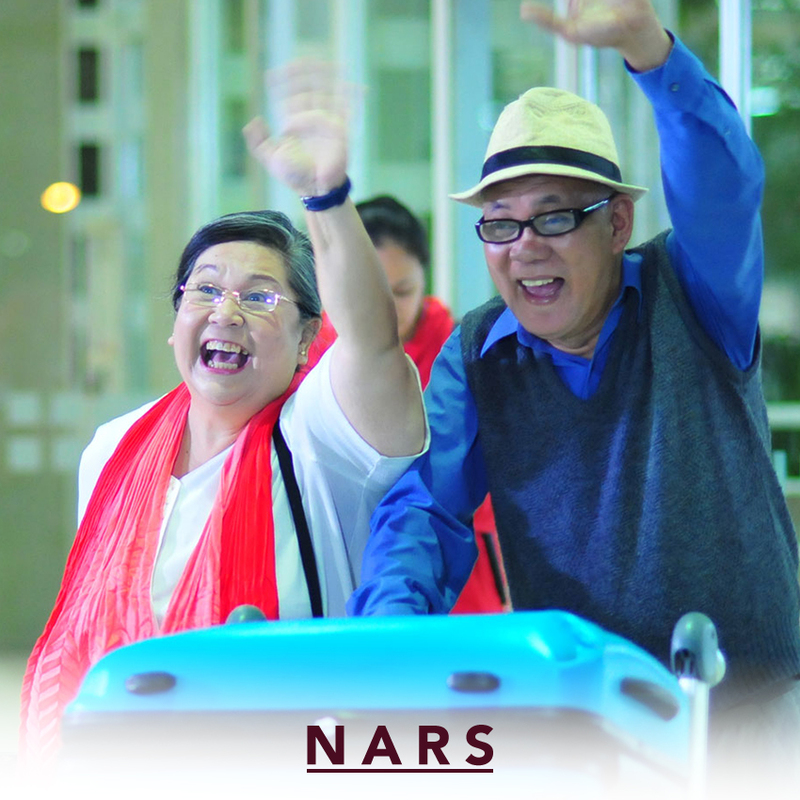 The relevance of this topic in today’s society, especially within the Filipino community, will allow this film to have a huge impact. The ability of documentaries to change or improve society in some way just shows how much of an impact this is able to make. A chance to learn about the struggles of not only being an immigrant but also adjusting to a new environment which includes risks which in return will allow audiences to reflect on this matter as a whole. Majority of the film will be shot at a Hospital, specifically St. Paul’s Hospital in Vancouver BC. 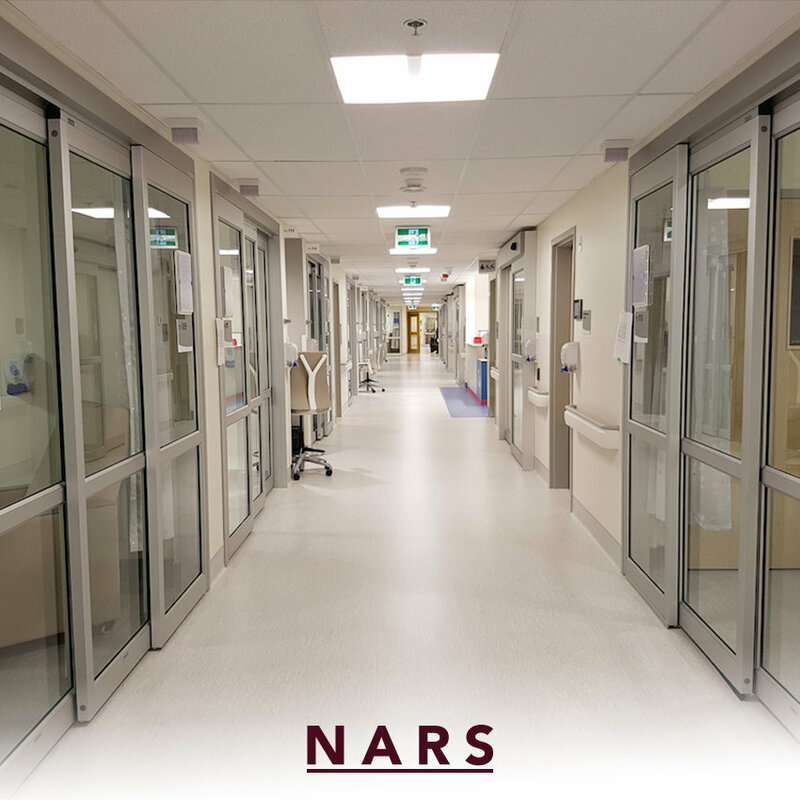 Having a practical location to act as a hospital will be of tremendous help to recreate the atmosphere we look to have. The film will not just focus on the challenges that these individuals face in their professional lives but also in their personal lives. With that being said, a good portion of the film will be set in a typical suburban house which will act as the characters haven amidst the events and struggles happening. 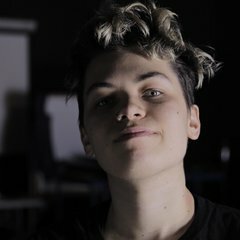 To further increase the realism and production value of this film, a huge asset will be the costumes which will be featured. Although medical uniforms and coats may seem like a simple element, this will be an asset in relation to the visual design of this film which will help create an even bigger impact to our audiences. We aim to capture the attention of individuals or families that are seeking to migrate into another country. 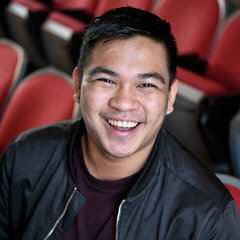 Whether they would be from the Philippines or from any country in general, having to tackle the struggles of not only being an immigrant but also adjusting to a new environment would make this film something worth sharing especially to those who are going through a similar experience or already have gone through one. The amount of work and training that these individuals put in or the late hours or traumatic scenarios that they go through to get to the stage they want to be in are never really heard of on a daily basis. They are the glue that holds the healthcare system together and this film will be able to shed light on the struggles of being in this field and the challenges one would face if they were to go through and tackle a scenario like this. 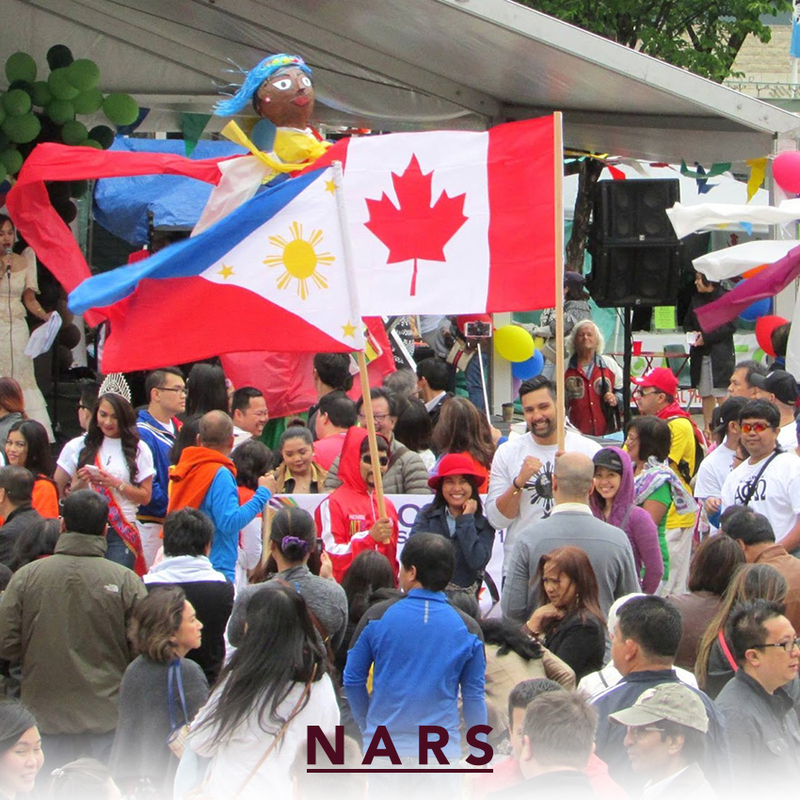 Canadians of Filipino origin make up one of the largest non-European ethnic groups in Canada. They are leaving the tropical Philippines to immigrate to Canada in hopes of finding a better future. 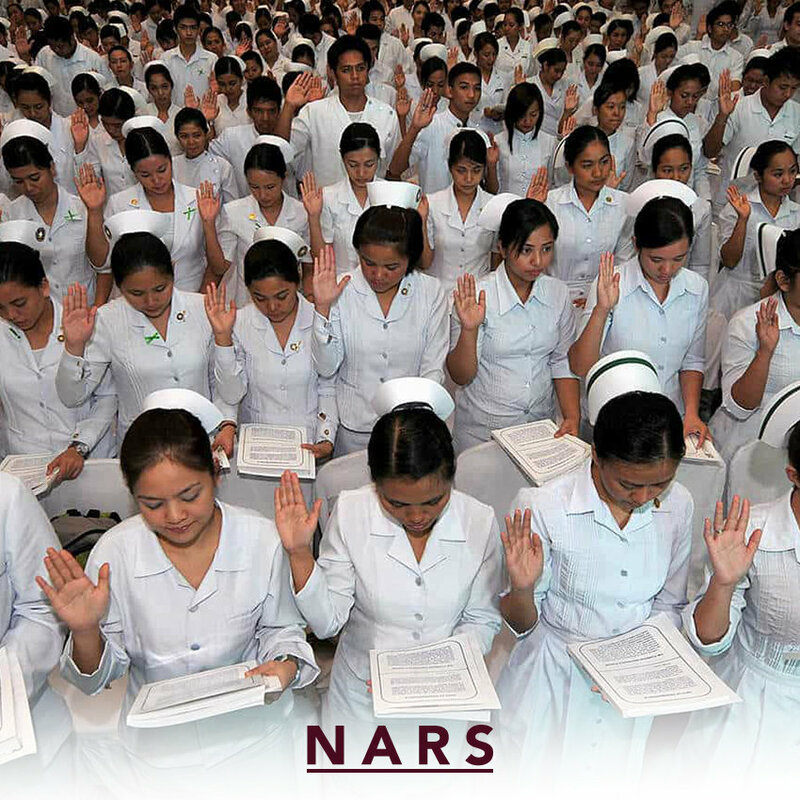 Many Filipino immigrants find work in one of two popular fields: nursing and care giving. Prospective immigrants with experience in these fields are in luck, as Canada has many immigration programs geared towards workers with these skill sets.